Dawn Frederick is the owner of Red Sofa Literary and co-founder of MN Publishing Tweet Up. She is a social media guru, has read The Phantom Tollbooth every year since the first grade, and is not a fan of mermaid fiction. (Queriers, take note.) Dawn also likes to see a solid author bio, especially when it relates to the book you are querying. 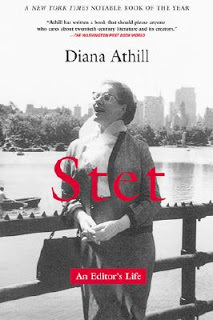 Dawn recommended writers read Stet: An Editor’s Life by Diana Athill and 77 Reasons Why Your Book was Rejected by Mike Nappa. *Editors want a character they can empathize with. *Every book already published is competition, especially books similar to the one you’re pitching. Karl Jones, assistant editor at Grosset & Dunlap/ Price Stern Sloan, loves nonfiction and has worked on the popular Who Was…? 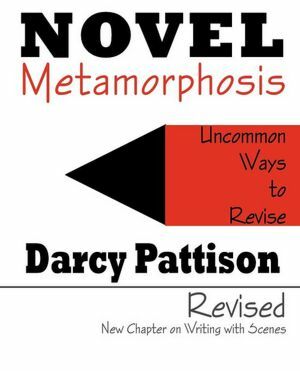 books and the new companion series What Was…? He is looking to acquire more nonfiction trade books. 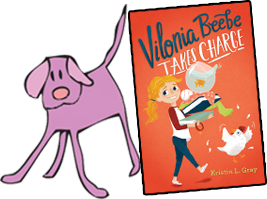 He also likes what he calls “tomboy/tomgirl” fiction, saying his favorite read from last year was Caroline Lawrence’s P.K. 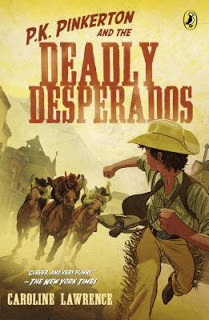 Pinkerton and the Deadly Desperados. *Pay attention to the reveal of a character’s traits. As seen in The Deadly Desperados, unconventional, delayed revelations can be a tool…the author withheld a vital piece of information to further plot. 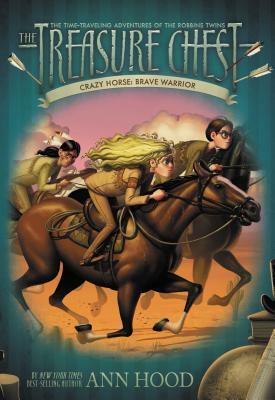 I also made a note to check out The Treasure Chest series by Ann Hood. 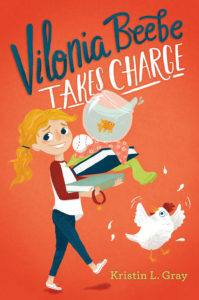 These books sound fantastic and put a new spin on the classic Magic Tree House, if your child has exhausted them (ahem). What I love about this series is the protagonists travel back in time to meet famous historical figures as children (Clara Barton, Crazy Horse, Alexander Hamilton, Harry Houdini and more). All in all, our advisor Phyllis and her team put on another great conference. It’s always good to see friends, new and old, and talk books. I wish I would have been able to attend. Thanks for the recap!